I did a day trip from France to San Sebastian which gave me the opportunity to meet up with my close friend. Despite the Spanish language around us we were able to practice our French together over some great food and a few beers. 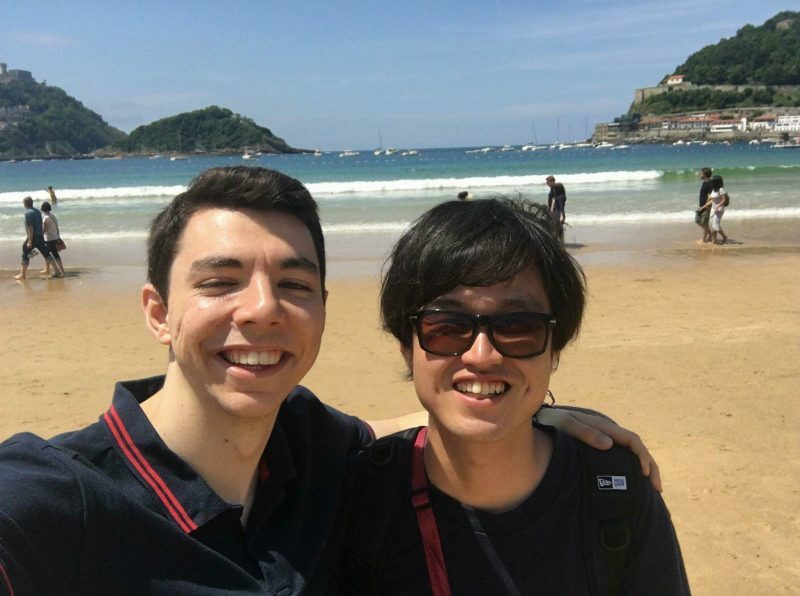 It was amazing to discuss our recent adventures, which is why I took this photo on the beach in order to remember such a brilliant memory with my friend! Third Year student in French and Japanese Studies at the University of Leeds.